I love the vibrancy of this photo!! Hello Andy, thank you. It was the perfect combination of late afternoon light and these gorgeous wildflowers. I could have stood and watched them for a long time………. Hi Mary, thank you! I need to catch up……great to see you tho. haha it is a very happy color! 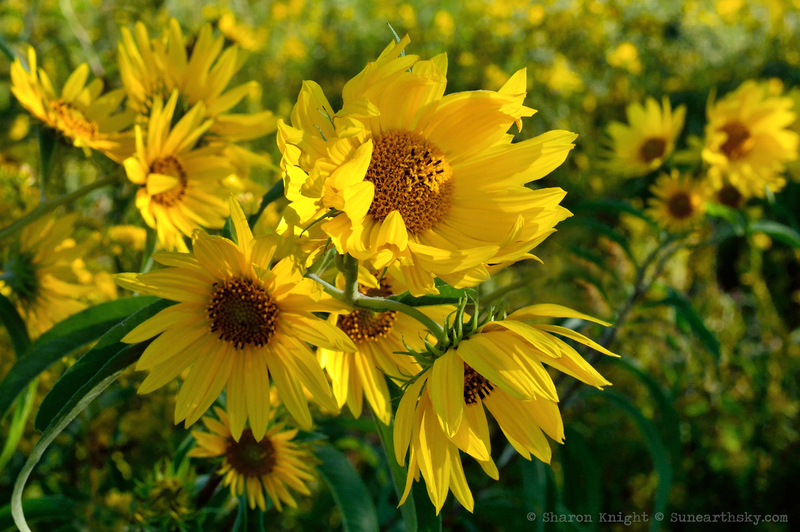 So lovely – nothing says, “summer” like a sunflower! I agree :-). One last hurrah. Thank you :).